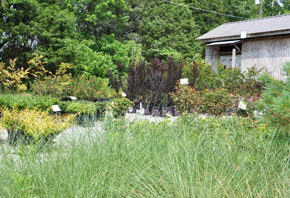 When visiting Cedar Creek Nursery, you can expect to find only the best of quality when choosing from our extensive shrub selection. Whether you are landscaping your newly built home or just updating your existing landscape, we are sure to have what you need. 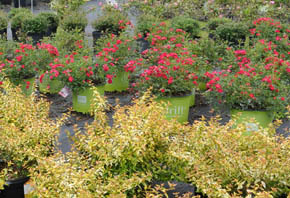 We carry large selections of all types of shrubs that can have a variety of uses. 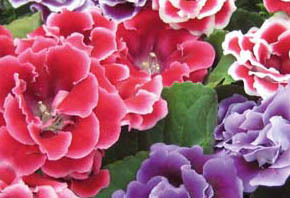 From borders and privacy hedges, to low growing foundation plants, we have it all. All of our shrubs are locally grown and are acclimated to withstand the crazy weather of the south. If you have an area that needs attention, bring in a picture and we will gladly give you some ideas. We carry other types of gardening materials. Top soil, humus, peat moss, composted manure, organic mushroom compost, perlite and vermiculite are all available. A mixture of some of these products may be needed to condition the soils typically found in this area.